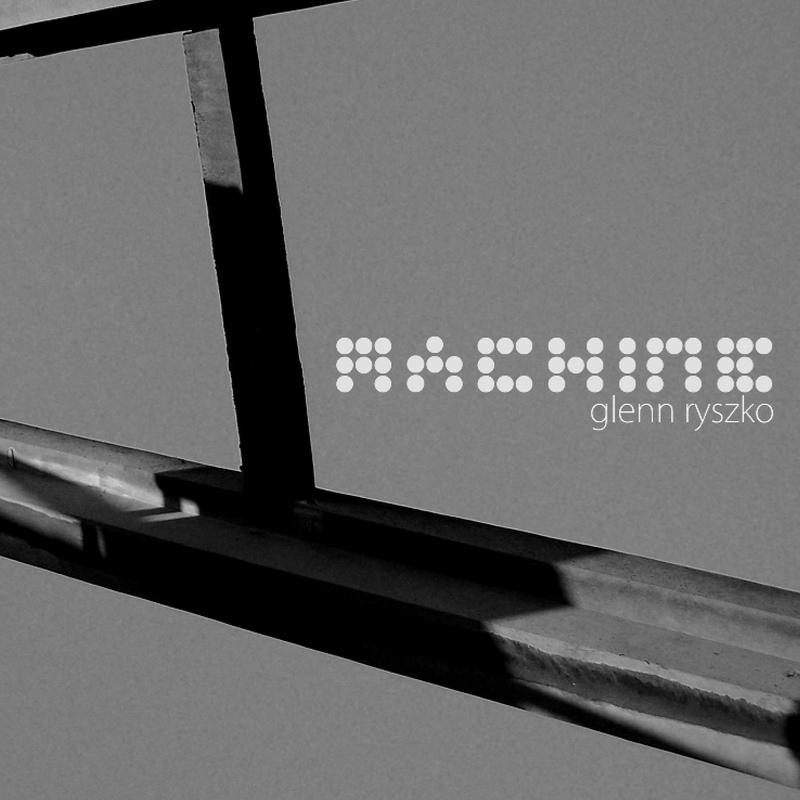 Last year Glenn Ryszko released his work “4.0 subtle distorted guitar drones” on Resting Bell as well as compilation-tracks for “SOUNDOFSLOWFLOW Vol.1” from Slow Flow Records and “listen” from duckbay. Now he comes up with his second Resting Bell-release called “Machine”. 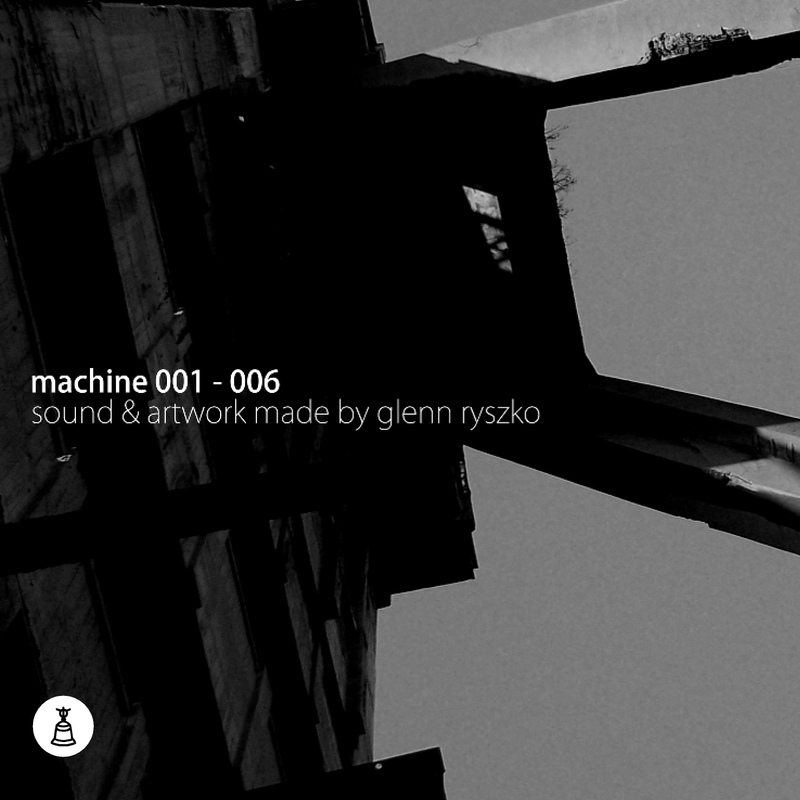 “Machine” is a sublime minimal drone work, inspired by abandoned industrial places. Glenn was born in a coal mining area, which was closed down even before he was born. Nevertheless he was surrounded by these old facilities and industrial monuments which inspire him to this creation. The six tracks on “Machine” mainly consist of field recording and looped environmental sounds and looped tibetan bells. Both elements are processed and arranged with effects and software. Compared to the massive distorted work on “4.0 subtle distorted guitar drones” “Machine” is more minimal, less monumental. It has a really strong hypnotising and repetitive element, minimal drones on multiple layers and it is also a very rhythmic work. Please enjoy this beautiful release.